Trails to the north of us, trails to the south of us, and now a Gateway to connect the trails for all Redlands’ and regional residents and visitors. 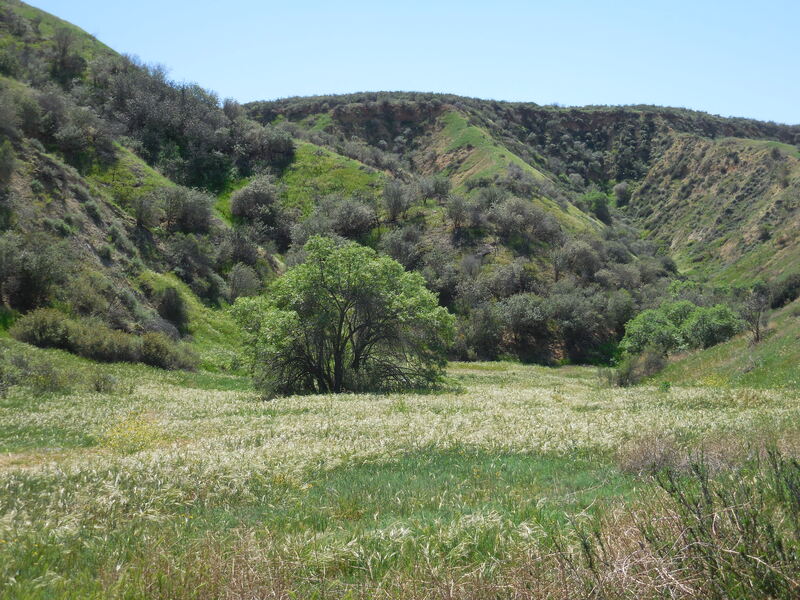 Redlands Gateway Ranch project in Live Oak Canyon will become the regional hub for hikers, cyclists, equestrians, naturalists, ecologists, botanists, & birders for the inland area. A 12-acre ranch in Live Oak Canyon with old ranch house, outbuildings, barns, and pastures will become Redlands Conservancy’s outdoor education center and trail head for more than 20 miles of trails north and south of the ranch. 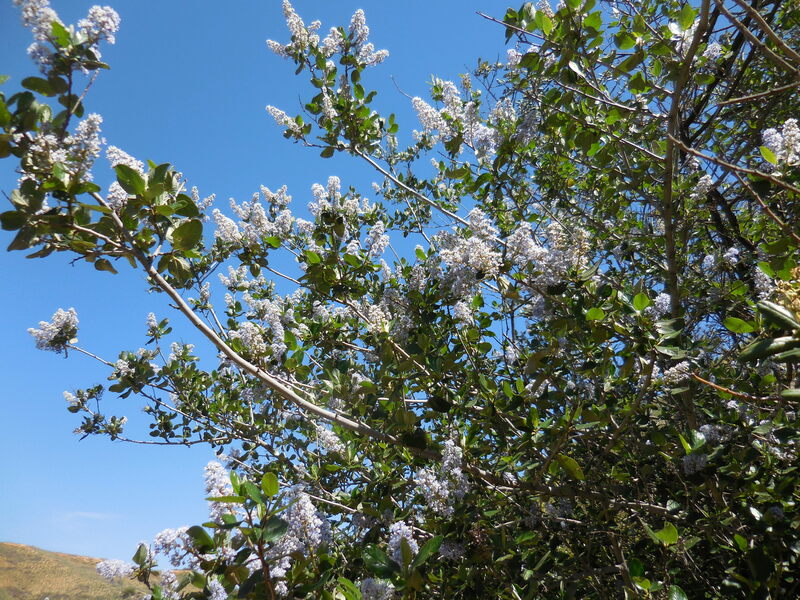 Young people and classes of students will come to the ranch to learn about the uses of native plants, to get their hands dirty planting and digging, to hear the stories of Native American culture on the site, to help survey plants and wildlife. They will develop specific skills that could lead to a career in habitat management. They will paint, draw, sculpt, write songs, and create poems, all leaning about the value and meaning of wildland stewardship. 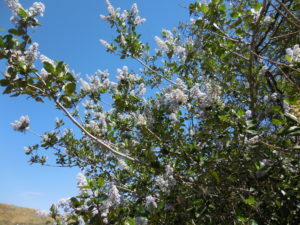 Adults will come to the ranch for all of the above and to explore ways to create their own drought tolerant landscaping. They will all come there to picnic under the oaks, hike the rugged trails, and share quiet time together with family and friends. Five specific proposed site uses will make all this happen. A. Native Plant Nursery – to propagate a collection of native plants typical of this location to use in re-vegetation efforts on site and throughout the region. B. 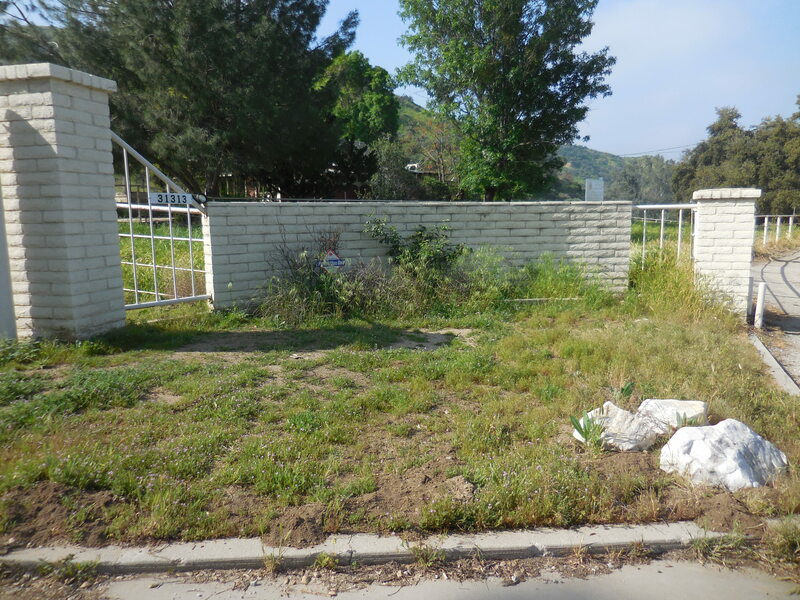 Native Plant Re-vegetation – to use propagated native plants to restore the native vegetation on and around this site. C. Drought Tolerant Plant Demonstration Garden – to illustrate the practical application of using drought tolerant vegetation in residential and commercial landscape projects. 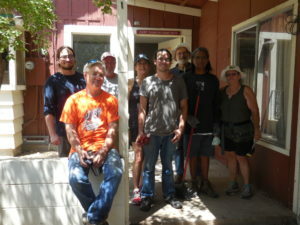 D. Outdoor Education Center – to teach Redlands residents and visitors of all ages about regional ecosystems, the interconnectedness of the natural world and human world, and strategies large and small for stewarding the land and wildlife. E. Trailhead – to provide a safe staging area for trail users and a safe and inviting access to public trails on City of Redlands’ Herngt ‘Aki’ Preserve and Regional Conservation Authority’s land south of Gateway Ranch. 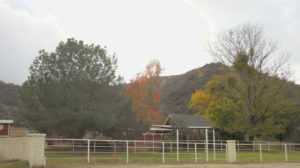 The Redlands Gateway Ranch site at 31313 Live Oak Canyon Road was the Otis Hudson Family ranch since the 1950s, including 167 acres, acquired by the City of Redlands and Regional Conservation Authority in 2016. But the ranch is not ready for prime-time public use yet. We must create the staging area, establish the native plant nursery, restore the house for a permanent caretaker, develop the outbuildings into exploration stations, and construct ADA trails and facilities so everyone can relish in the wondrous outdoors. Already, volunteers have spent many hours at the ranch cleaning out trash, clearing weeds, and prepping the house for restoration. Outdoor Education Coordinator Kathy Havert with Bettina McLeod and Outdoor Ambassador Joan Barger have been developing curricula for several outdoor programs and workshops. Organic farmer Abby Harned is consulting about the native plant nursery. Now, it’s time to get the ranch ready for the public. And you can help! A temporary caretaker on site will monitor the premises, keeping equipment and supplies safe. 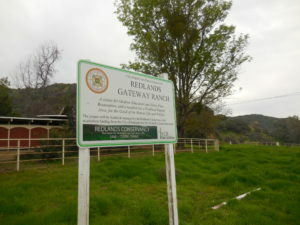 Redlands Gateway Ranch will be open for the public to enjoy as soon as the City of Redlands approves the improvements, and that can happen as soon as the improvements are made. The more help and money and donations we receive, the sooner everyone will be able to come to the ranch, Redlands Gateway Ranch. Call (909) 782-6208 or email sleonard32@verizon.net. The site was purchased with grants from the Wildlife Conservation Board (state agency), Regional Conservation Authority (Riverside County agency), Rivers and Lands Conservancy, and City of Redlands. Official project statement: The Redlands Gateway Ranch project mission is “to instill in Redlands’ residents and visitors a sense of stewardship for Redlands’ wild places.” The mission advocates that we Protect Habitat (monitoring, barriers, patrols), Restore Habitat (education, research, native plant management), and Steward Habitat (trails, education, native plant management). We will expand residents’ and visitors’ understanding of and enthusiasm for native vegetation, wildlife habitat and corridors, and the synergistic relationship that exists between human life and wildlife on Redlands’ natural open spaces.